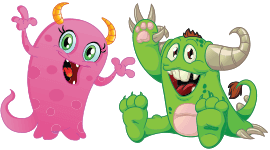 Everyone's favourite, our collection of dinosaurs are always very best sellers! Realistic scenes from ancient times include volcanos and even Pterosaurs, the famous flying dinosaur. 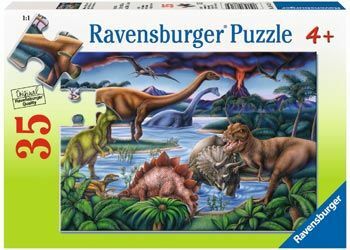 Look for more 35pc Puzzles from our Dinosaurs Collection.